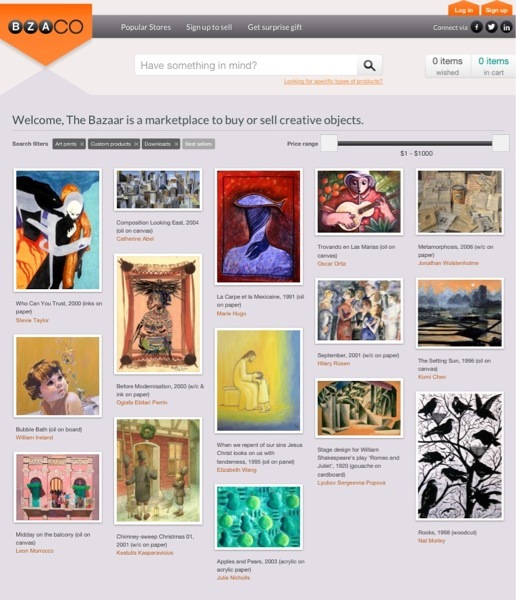 The Bazaar is a wonderful online marketplace to buy and sell creative projects. To celebrate the launch, they will be giving away a free piece of art everyday throughout November. Simply sign up to The Bazaar and await your daily downloadable art. 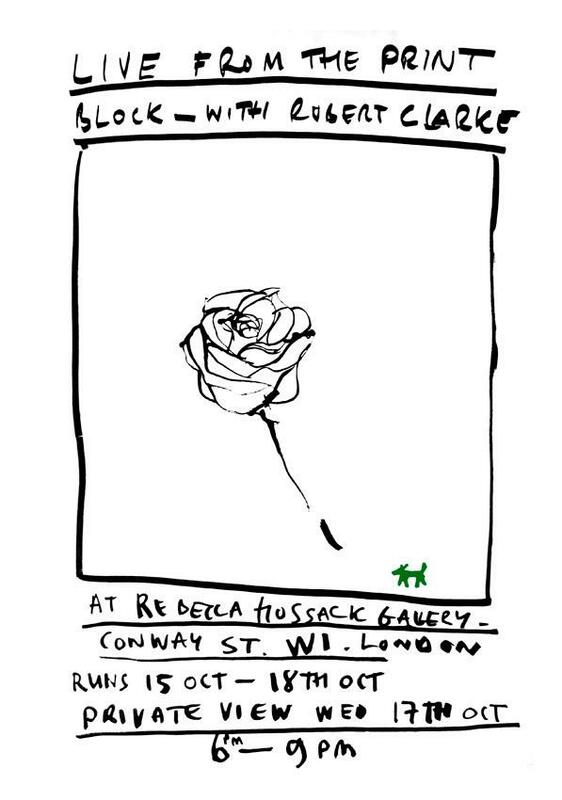 The oh so talented and super lovely Mr Robert Clarke is printing LIVE this week at The Rebecca Hossack Gallery on Conway St in London. Pop down and see his art in action.